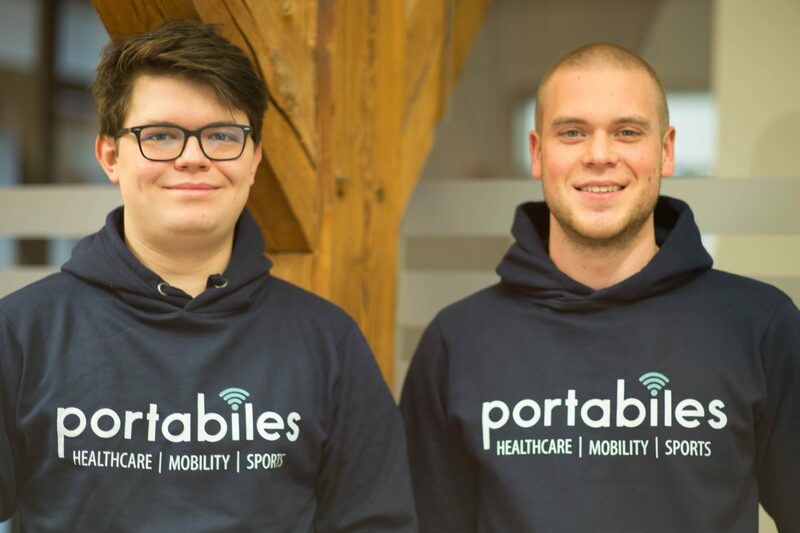 Portabiles is a spin-off company from FAU’s Machine Learning and Data Analytics (MaD) Lab. We develop modular and flexible, highly customizable wearable sensor solutions for applications in mobility, healthcare and sports. Based on our expertise, we believe that such tailored solutions are highly needed, but currently costly and require long development periods. For that reason, we are working on the development of a modular and highly customizable wearable sensor platform that is able to measure various signals from the human’s body. We particularly focus on high daily-life usability as well as data security to meet the requirements for the growing market of wearable sensors.